Traveling South bound on Interstate 5 take the 41st. street/Evergreen Way Exit #192. Follow the Evergreen Way signs on to West bound 41st street. Proceed approximately 1/2 mile to the third traffic light and take a left turn at Rucker Avenue. Proceeding South on Rucker Avenue the street will shift a little to the right and become Evergreen Way. We will be located on the right hand side (West side of Evergreen Way). Traveling North bound on Interstate 5 take the Hwy. 526 Exit (Mukilteo Ferry exit). Go up the bridge & over I-5 & take the first exit off Hwy. 526 which is the Evergreen Way exit. 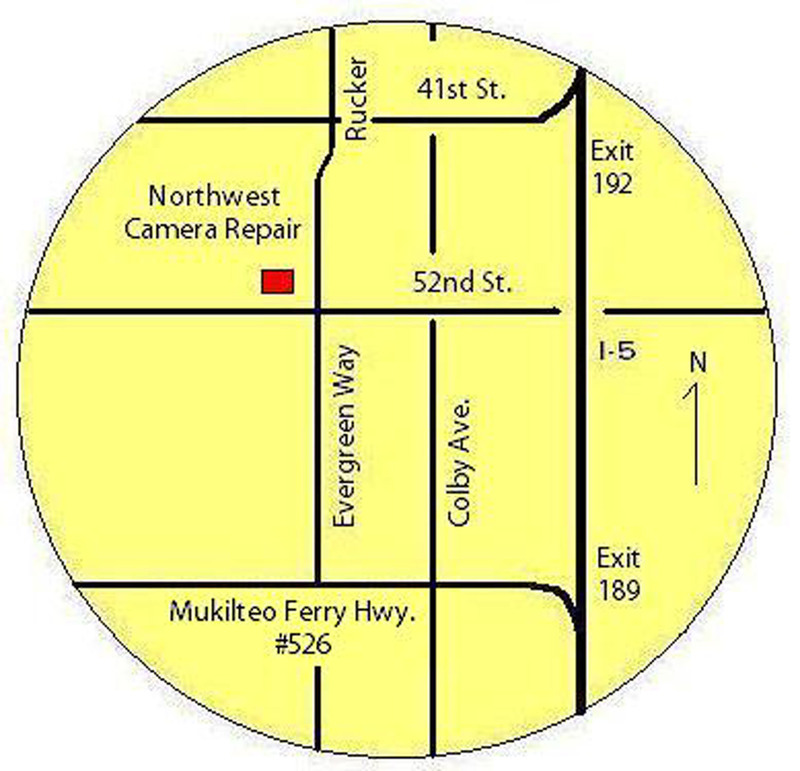 Turn Right on to Evergreen Way & proceed approximately 2 miles to the intersection of 52nd & Evergreen Way. 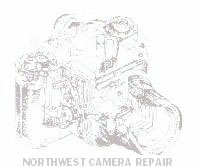 We are just North of 52nd Street on the left hand side (West side of Evergreen Way).